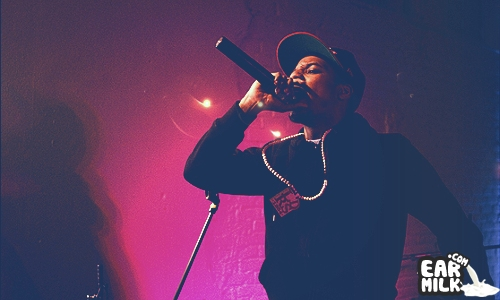 Chicago's Rockie Fresh has been a part of the Maybach Music Group since last summer. Today he releases his long-awaited mixtape called Electric Highway, his first project as an artist on MMG. 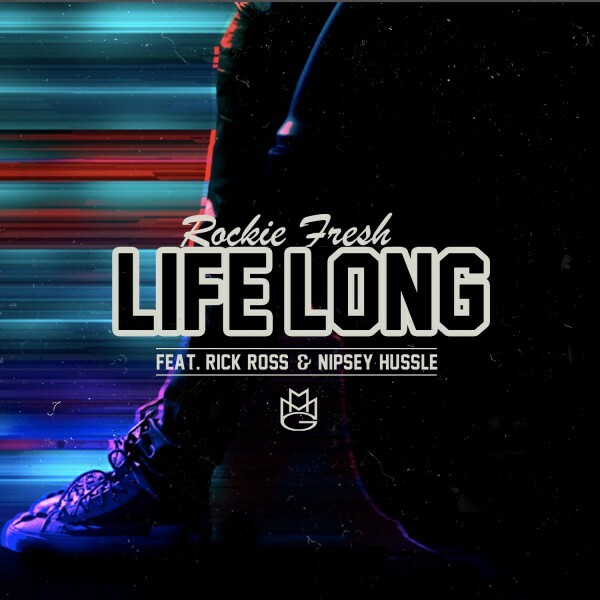 Rockie gave us task-makers like the Rick Ross & Nipsey Hussle featuring "Life Long," the blissful Lunice-produced "Superman OG," and received a super last-minute video for "Warning," but now you can enjoy the project in its entirety.